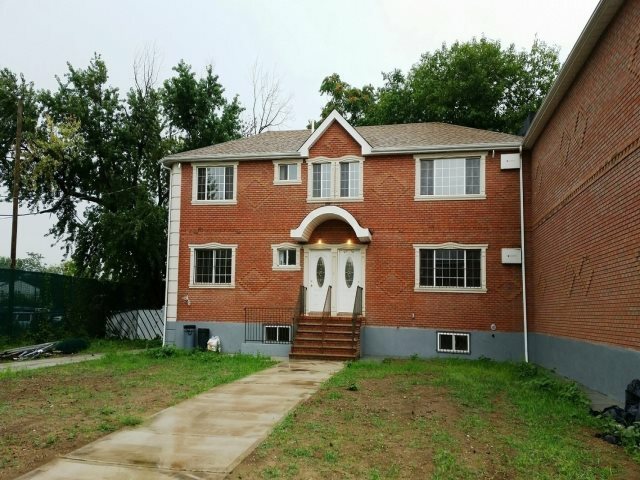 Newly constructed 2 family home with an open living room/dining room/kitchen, high ceilings, 3 large bedrooms over 3 large bedrooms, 2 full bathrooms per unit, huge finished basement with a full bathroom and separate entrance. Radiant heat for all floors. 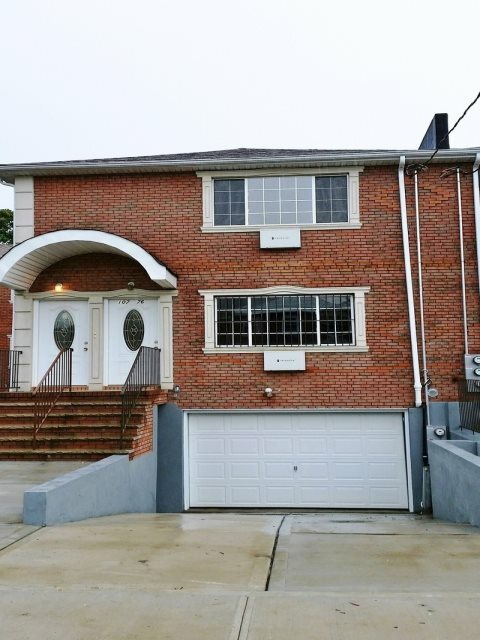 Please contact Instant Realty, Inc. at (718) 941-7480. All newly constructed two family house with a full finished basement (separate entrance) with a full bath, Open living room/ formal dining room/ kitchen, high ceilings, granite kitchen with center island, hardwood floors throughout, radiant heat on all levels. Please call Instant Realty, Inc. (718) 941-7480.